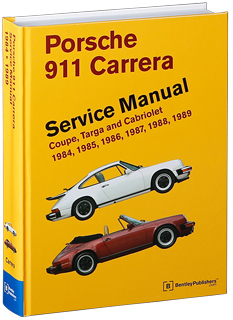 The Porsche 911 Carrera Service Manual: 1984-1989 is a comprehensive source of repair information and specifications for Porsche 911 Carrera models from 1984 to 1989. The aim throughout this manual is simplicity and clarity, with practical explanations, step-by-step procedures and accurate specifications. Whether you're a professional or a do-it-yourself Porsche owner, this manual will help you understand, care for and repair your 911 Carrera. Maintenance procedures for everything from changing the oil in the dry-sump lubrication system to adjusting front wheel bearing play. This manual tells you what to do and how and when to do it. 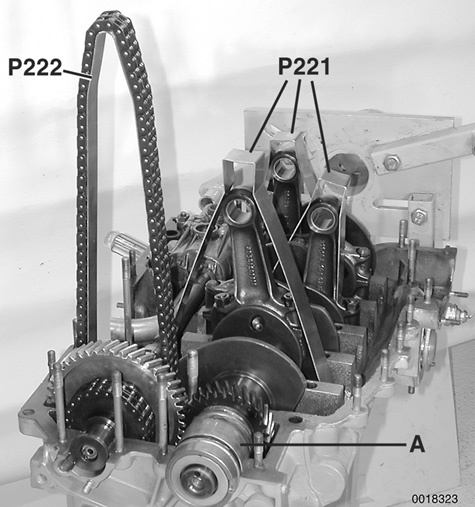 Illustrated engine disassembly and rebuilding, including camshaft, timing chain, and timing chain tensioner replacement with the engine in or out of the car. Dry-sump lubrication system repair and diagnosis, including replacing leaky oil return tubes with the engine installed. Carrera-specific driveability problems, including explanation of the Bosch DME engine management system. 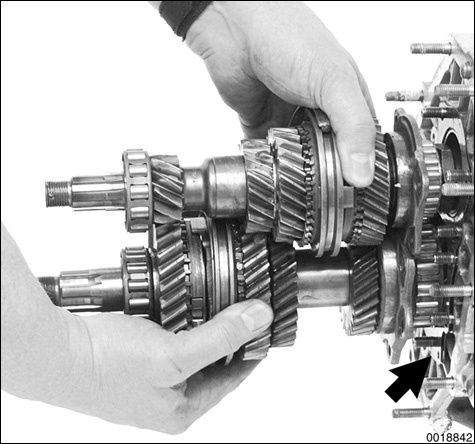 Complete overhaul of the 915 transmission, including replacing the synchronizer "dog" teeth. Complete clutch service, including clutch cable replacement (1984-1986 models) and clutch hydraulics service (1987-1989 models). Wiring schematics for all circuits, including power distribution, grounds, convertible top, rear wiper and other hard to find circuits. For additional technical content for Porsche 911 Carrera 1963-1989 models, visit our online technical library by clicking below. Routine maintenance procedure. 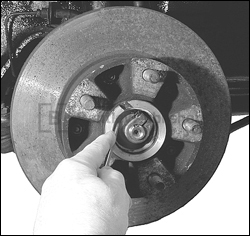 Adjust wheel bearing play. 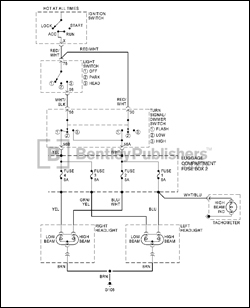 Electrical wiring diagrams for the models covered in this manual.